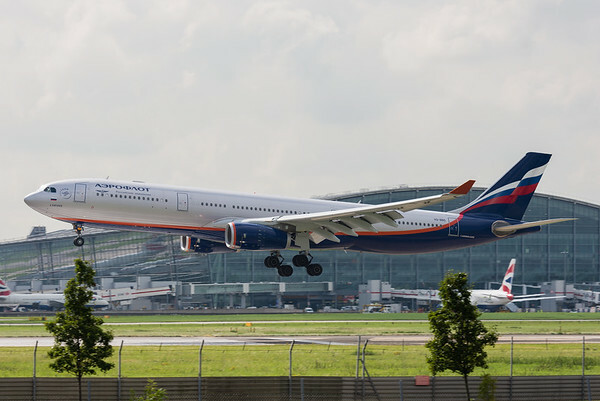 An Aeroflot Airbus A330 in the flare over the piano keys on runway 09L at Heathrow, as viewed from the terrace in the Thistle Hotel, who were quite happy for us to stay there for a couple of hours. 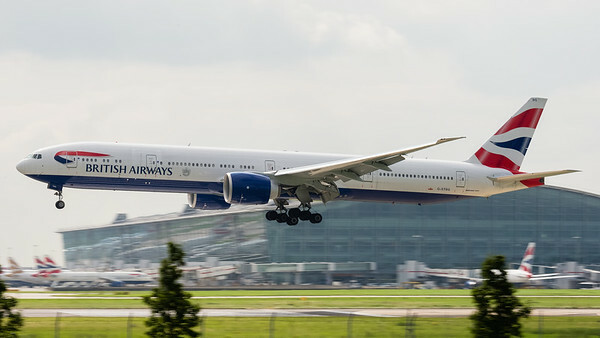 The light wasn't ideal with the sun in front and above us, but some reasonable shots have been grabbed - this would be a good spot early in the morning, or on a damp day with lots of vortices about. 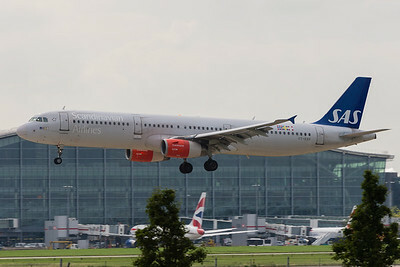 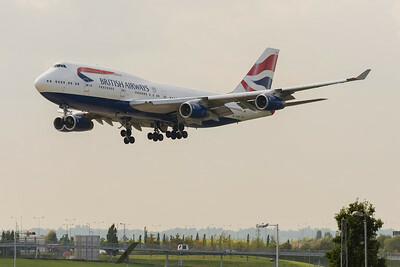 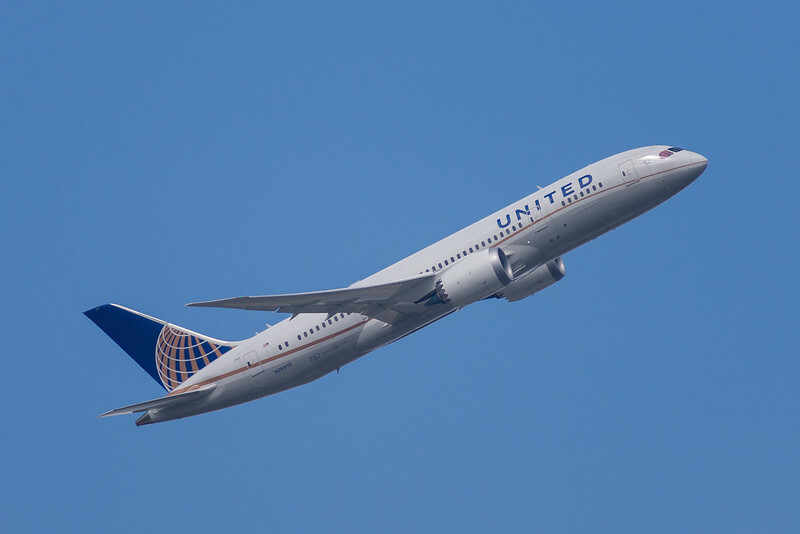 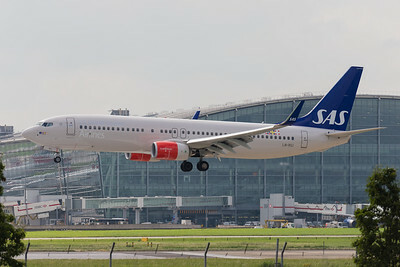 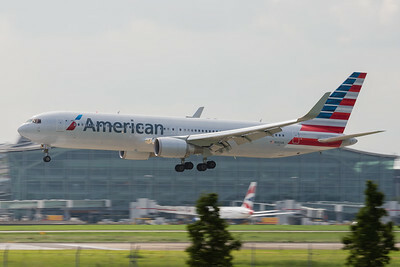 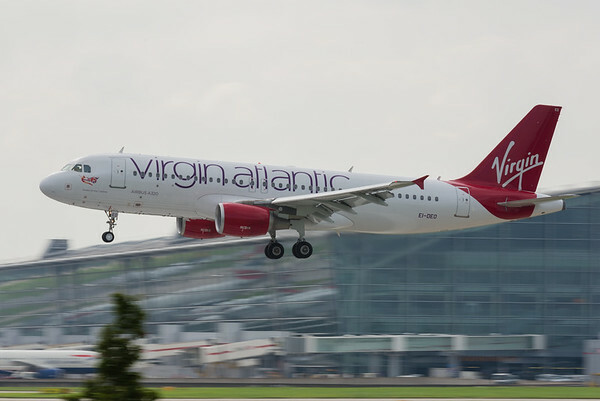 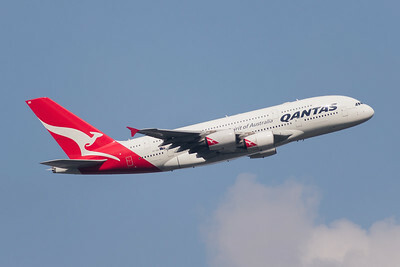 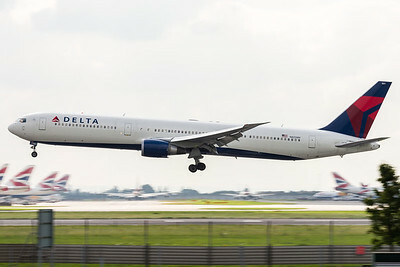 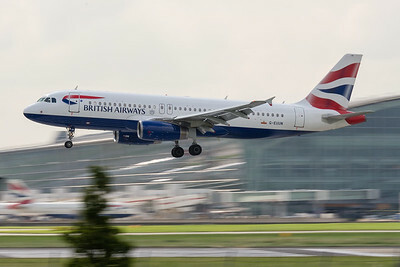 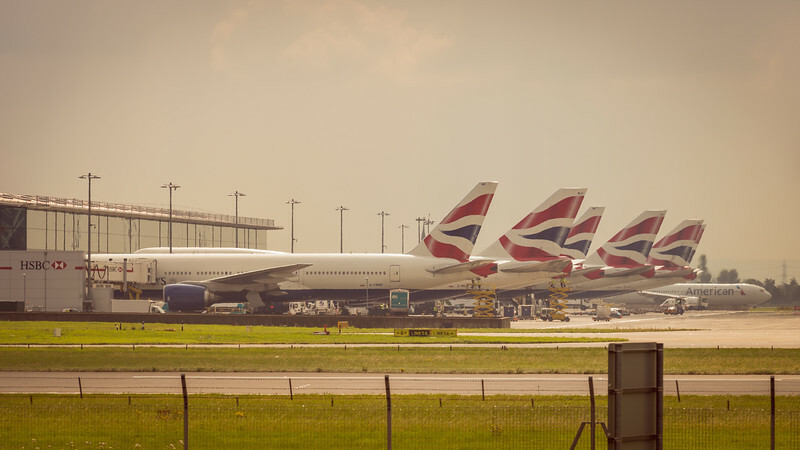 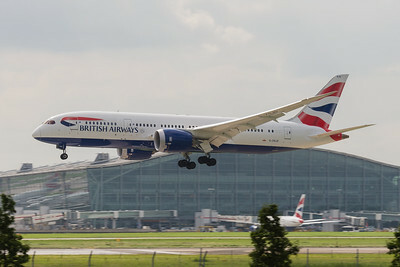 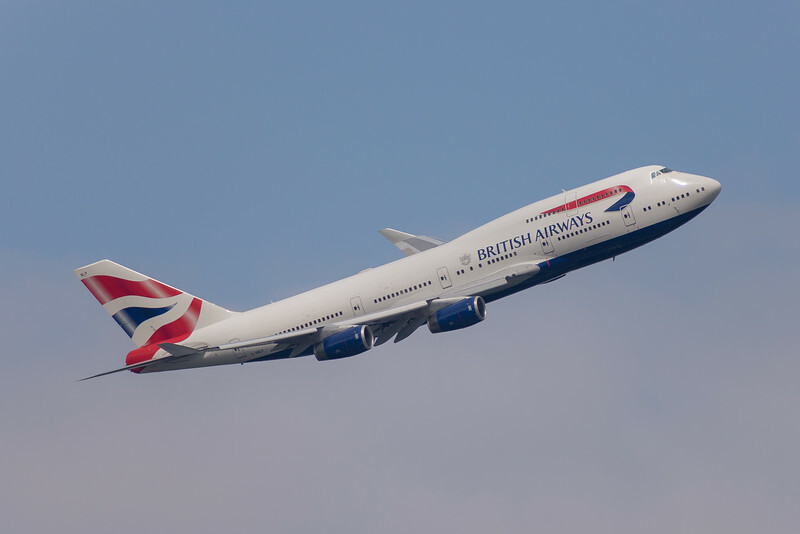 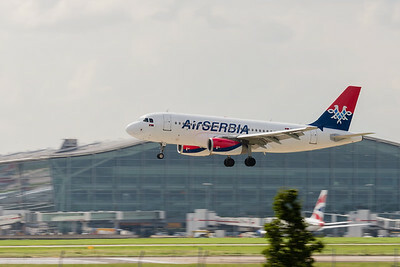 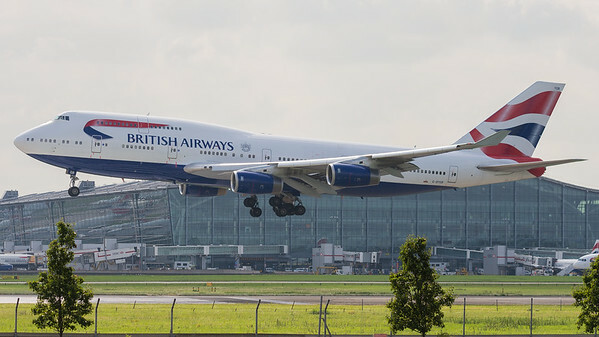 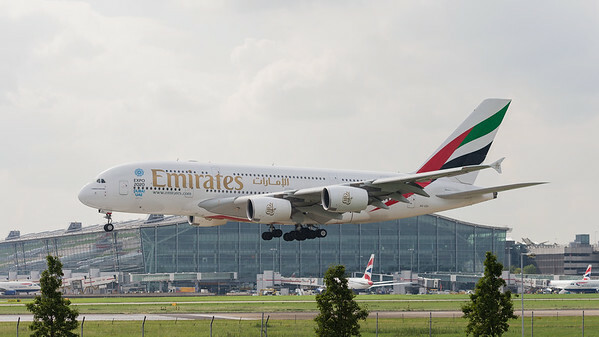 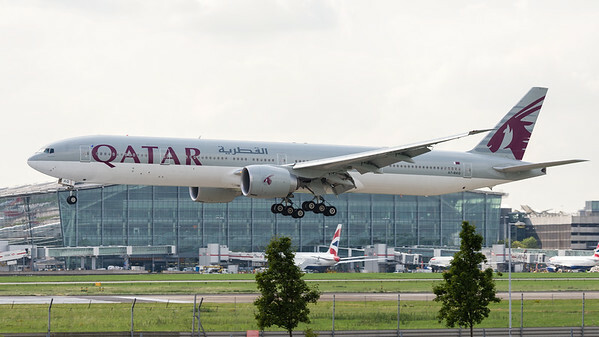 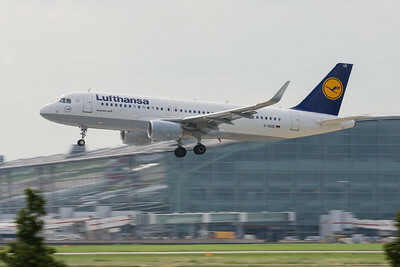 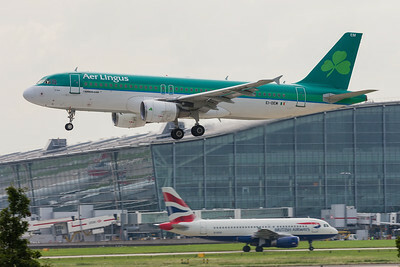 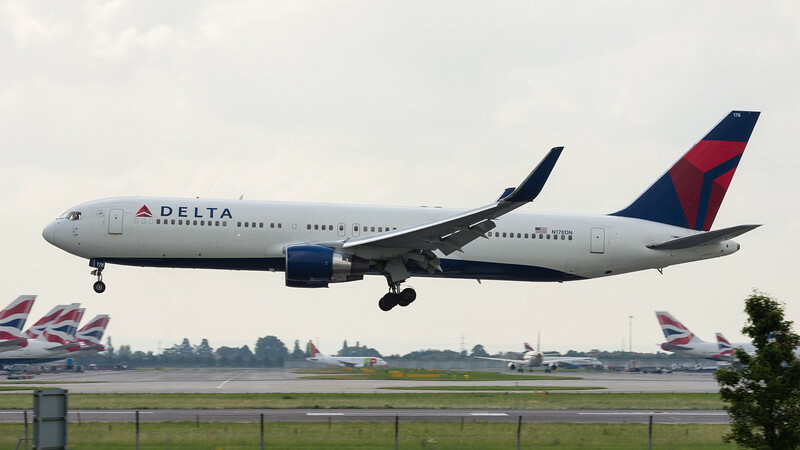 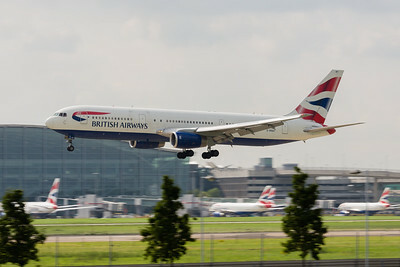 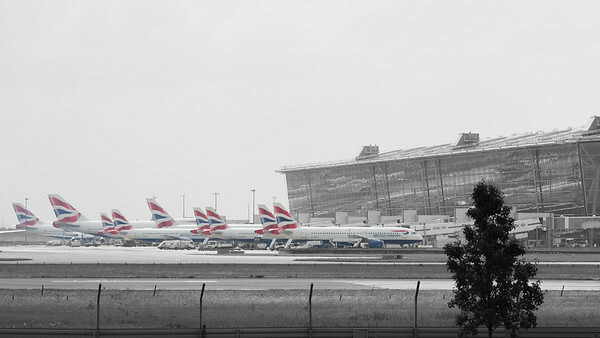 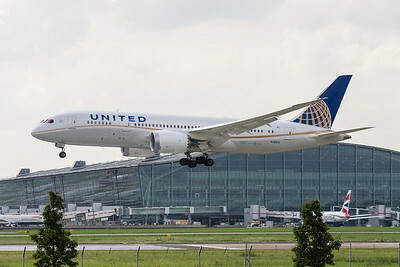 Nice to get some background interest in the Heathrow shots too.